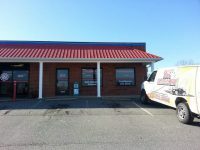 Top-rated commercial window tinting in North Carolina with over 50 five-star reviews. 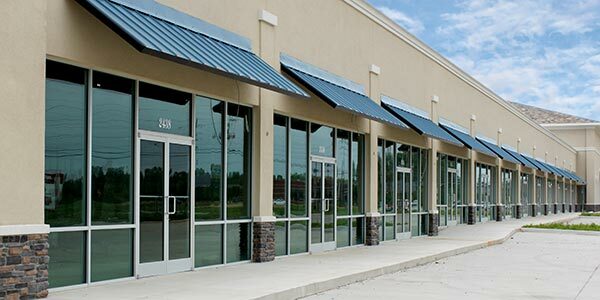 Upgrade your business with a stylish new look that offers energy efficiency and protection from the sun. 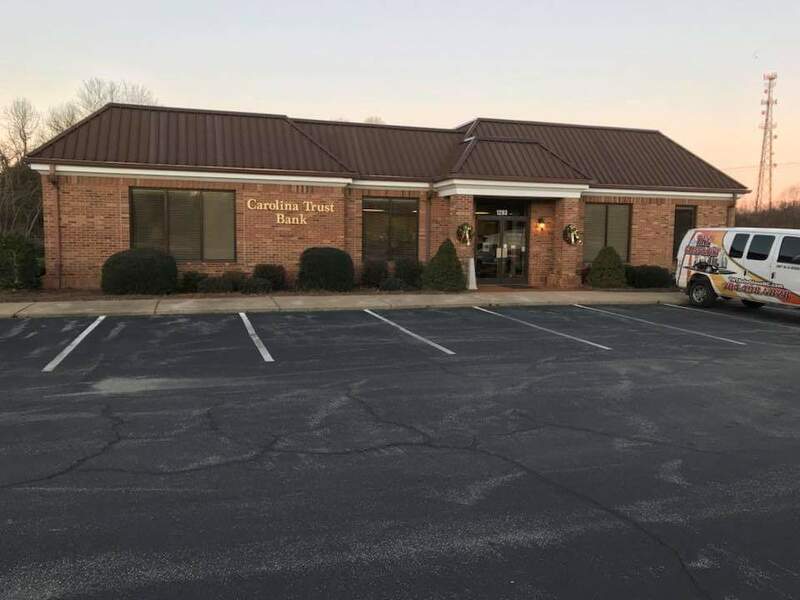 Here at TNT Glass Tinting we offer the highest quality commercial window tinting services in Denver, NC at a fair and honest price. 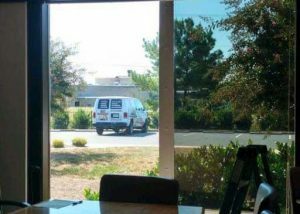 Whether your business in need of solar window film, reflective window film, or privacy window film, we can help. 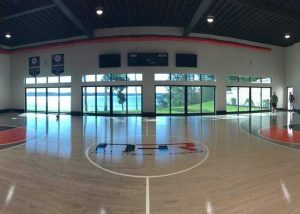 TNT Glass Tinting has the experience and attention to detail to understand your business’s unique needs and deliver a finished product of the highest quality. 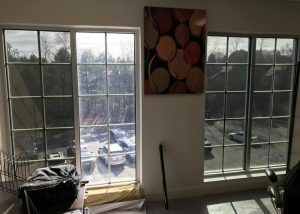 Commercial window tinting filters out Ultraviolet (UV) Rays. UV Rays can cause damage to skin, eyes, and lead to color fading on furniture, flooring, and equipment. 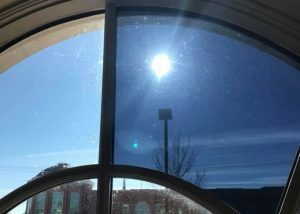 With a properly installed commercial window tint, you don’t have to worry about these dangerous UV Rays. This leads to a safer work environment and long-term cost savings with a longer lifespan for furniture and equipment. The Ultraviolet (UV) rays produced by the sun can cause color fading in exposed furniture, flooring, and more. This fading will lead to a displeasing look and cost your business money if you have to prematurely replace those items. 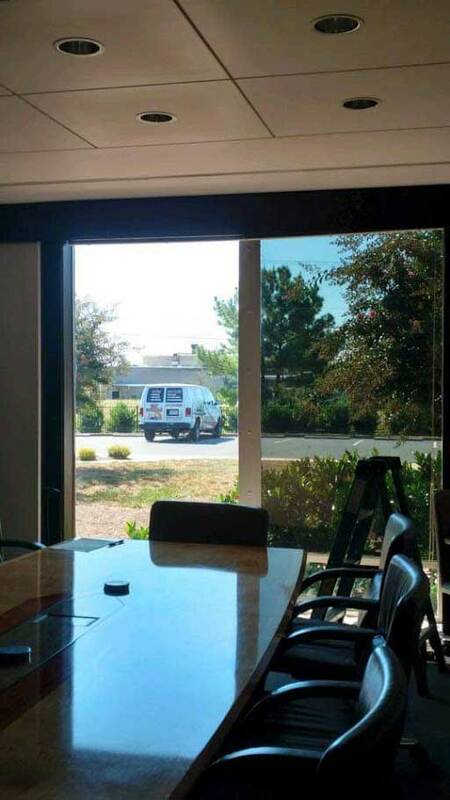 A new commercial window tint film will be able to greatly reduce this fading effect. 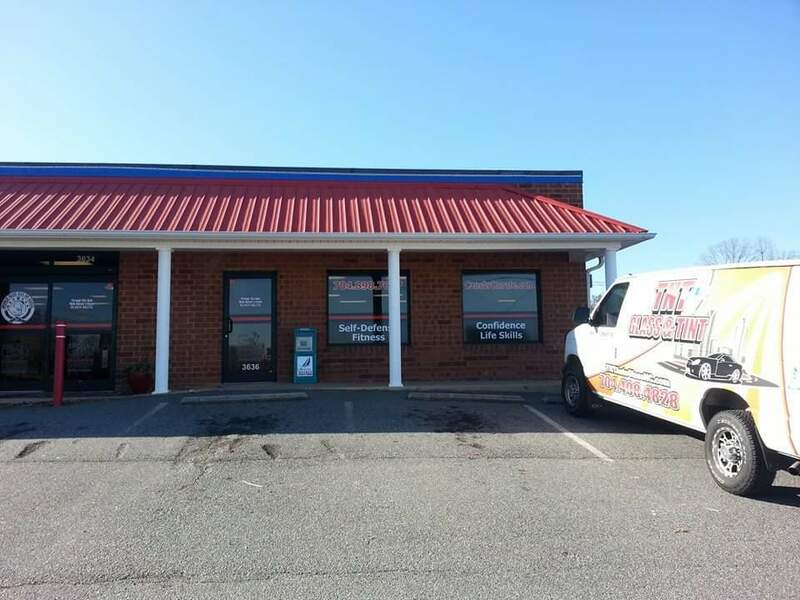 This leads to many added years of use from your business’s flooring, furniture, and other upholstery. First appearances are everything. And as a business, you need to ensure you start off on the right foot. While most owners ensure their business is kept clean and de-cluttered, they must also ensure their building’s exterior has a nice appearance as well. 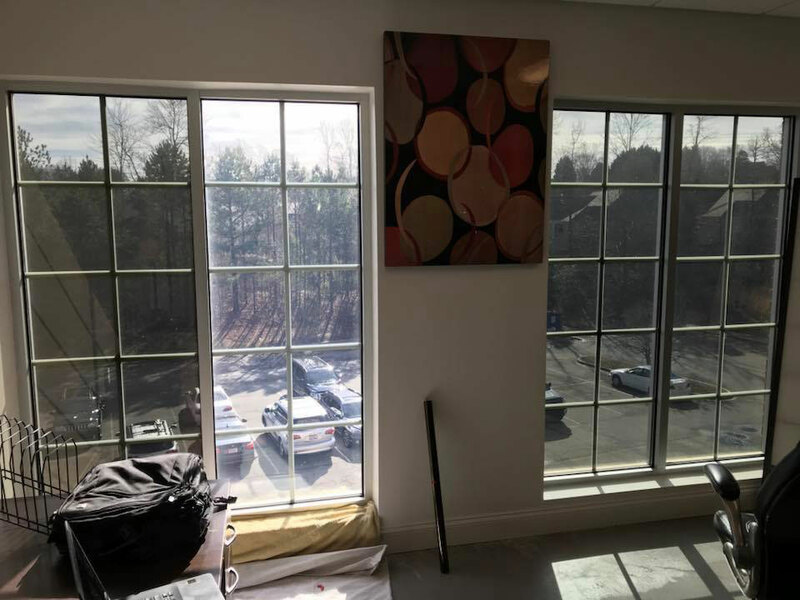 One of the major benefits of tinted business windows is the added style. 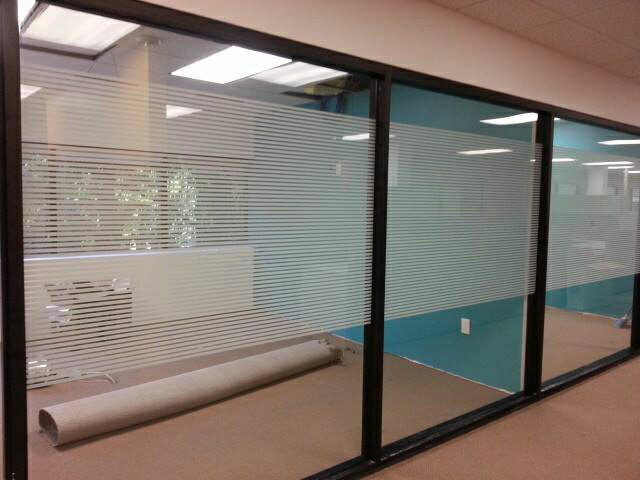 A new commercial window film will add a new dimension of style in addition to its many other included benefits. Sun glare is painful. 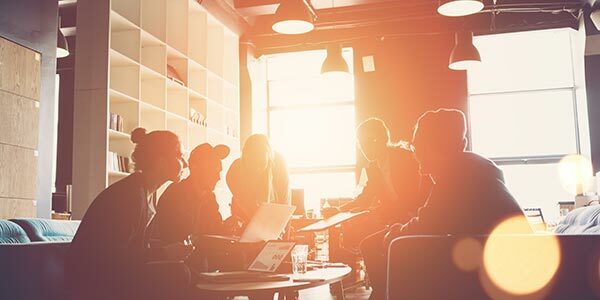 Whether it affecting your customers or your employees it needs to be eliminated as soon as possible. Customers will find the glare offensive and may leave earlier than expected. Employees may be interrupted to a point where the productivity is reduced. 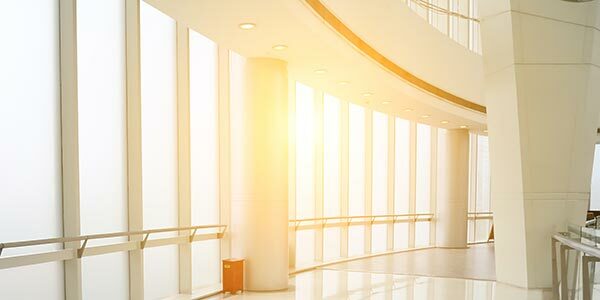 A quality commercial window tinting film has the ability to reduce sun glare to acceptable levels. 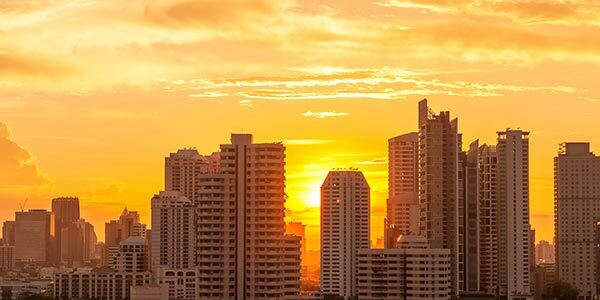 Windows are a major source of energy loss for businesses. 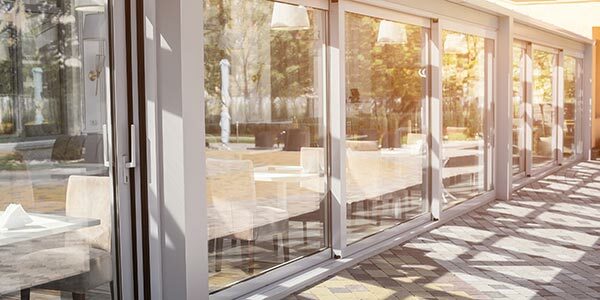 To help reduce the impact of the sunlight’s heat during warmer months, consider a new business window film installation. 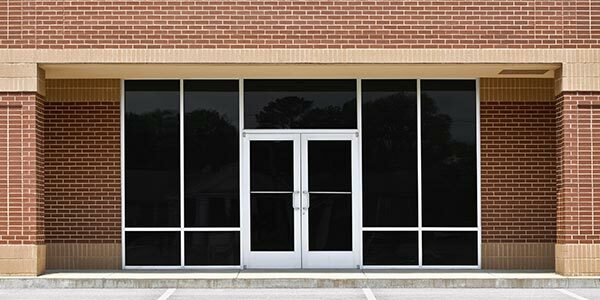 Commercial window tinting offers many benefits but one major benefit is a reduced energy bill. 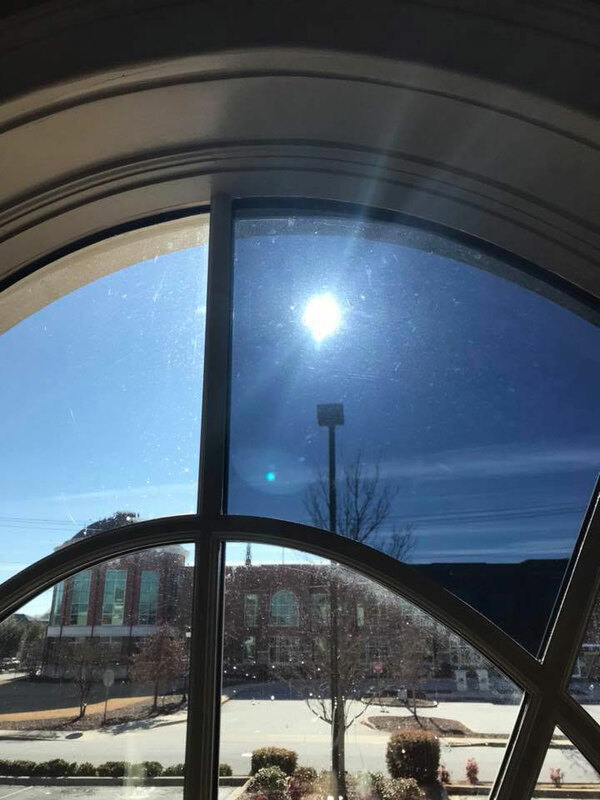 Window tint does this by limiting the amount of sunlight passing through the windows. 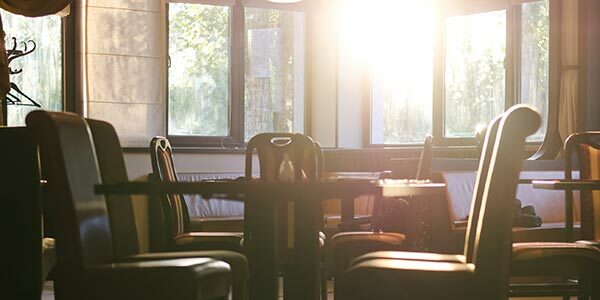 With less sunlight to heat up the interior, this means less money spent on cooling costs. Enjoy the benefit of the sunlight, without worrying about the downsides. 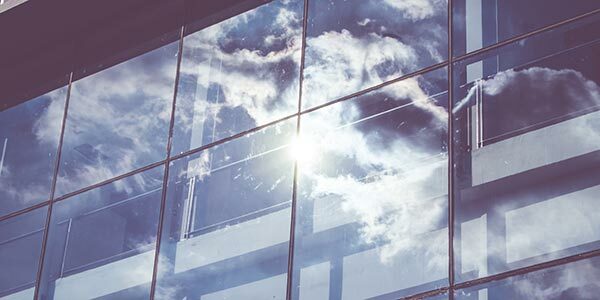 A solar window film installation will filter out harmful UV rays and visible light while reducing your business’s energy costs. This all yields a more comfortable working environment for your employees and customers. Reflective window film does exactly what is sounds like. The benefit of this type of film is in the increase in privacy and security. No more prying eyes peaking through during the daytime. 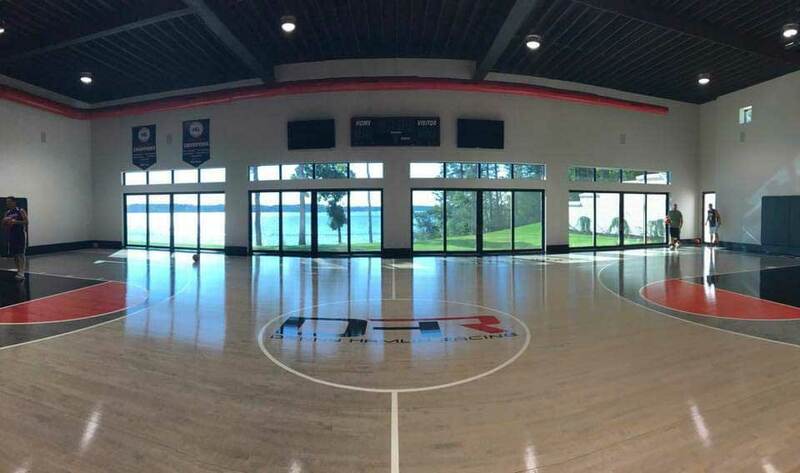 In addition, reflective window film reflects a large portion of the sun’s rays leading to better temperature control and less fading. Need added privacy from prying eyes? Ditch the blinds curtain and go with a privacy window film instead. 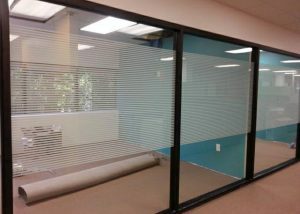 Commercial privacy window films are a great way to increase privacy while reducing the amount of sunlight entering the office space. Not to mention they offer a variety of amazing style options. 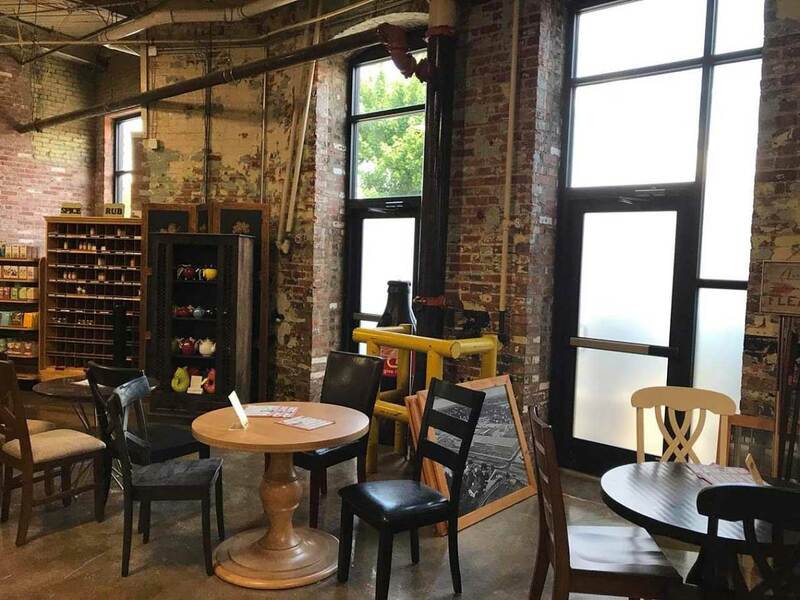 Enjoy some of our favorite work and recently completed commercial projects!